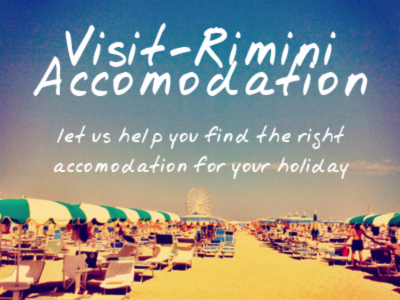 It’s rare enough that a couple of July days pass by in Rimini where there are clouds, but the upshot of when it happens is that the first sunny morning that returns makes the summer feel fresh, new, and exciting. This morning that’s exactly what happened, and what better way to celebrate than to share some amazing summer music – songs that capture that joy and excitement. Maybe only a band from the North of England can really express the joy of a beautiful day, and with Guy Garvey’s distinctive voice, lyricism and the swelling orchestration of this song, you’d be hard pushed to find a better song to start a summer’s day. Irish singer songwriter Mundy plays a riveting acoustic version of his hymn to the summertime July. Particularly special is that line “July please try your best to stay”. A trip to South America inspired this career-highlight song by Tuscan band Negrita, which roughly translates as ‘rolling south’. The mix of Brazilian rythms, brass and Italian all makes for a summer delight. No explanation for this – it’s the Pixies, so who needs an explantion! If pushed though, it’s worth pointing out the furious and fanatic support that the Pixies have in this part of Italy. I’ve seen them at two festivals, at Imola and Bologna, over the last ten years, and it’s no exaggeration to say that the sun burst through when they launched into this. Is it possible to put this song on, and not immediately feel like dancing on the beach in the early evening, with the cool sand under your feet? This song from Brunori Sas, a ridiculously talented singer-songwriter from Calabria, has them dancing up and down Italy, and rightly so. This entry was posted on Tuesday, July 15th, 2014 at 1:14 pm You can leave a response, or trackback from your own site.